Square Enix released a little more info on their Final Fantasy X Remaster. 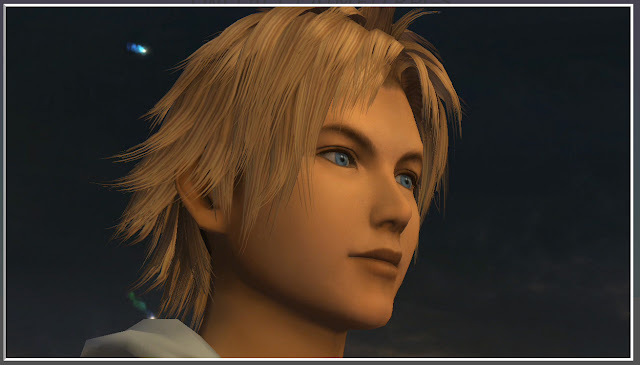 The main news is that its not just Final Fantasy X but now it also includes Final Fantasy X-2. X-2 is the follow up to the events after the original game. It seems that this is going to be a 2 for one HD collection similar to what they are doing with the Kingdom Hearts HD Collections. 'Last time she saved the world. Square Enix will be releasing their first HD Trailer Monday March 25th, 2013.